If you’re looking to get away this winter, remember that you may need to alter your winter skin care routine to work no matter where you go. For those of us not lucky enough to live on a tropical island, we dream of going there when the weather gets chilly and frightful. Even if you fall off your diet on vacation, it’s important that you don’t neglect your skin care routine. When you want to make a quick getaway and soak up some sun on a winter vacation, it’s important to come prepared. So, here are some essentials you should bring with you to minimize space and maximize your sun protection wherever your winter travels may take you. This one is obvious. It’s easy to forget about the need for sunscreen when you spend all your time outside bundled up in a coat and a scarf. But even in the winter, it’s essential to apply sunscreen because UVA and UVB rays don’t care what the temperature is. But what kind of sunscreen should you bring on your winter vacay? If you’re at the beach, it’s inevitable that you’ll get in the water. No matter where you go, keep in mind that you’re not just visiting a beach, but you’re also visiting its environment. Many places are becoming more mindful about the impact that sunscreen has on marine life. We recommend leaving it how you found it by not contributing to any marine pollution, and you can start by being mindful of your sunscreen. Made without reef-harming ingredients, our Beach Club collection has the SPF to protect you from the sun while keeping the local ecosystem from being harmed. 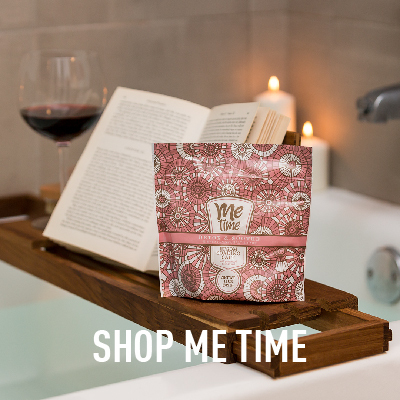 Enjoy that beach guilt-free, and your skin will love it, too. So, you did everything right and applied sunscreen, but you still got burned. What gives? No need to worry. 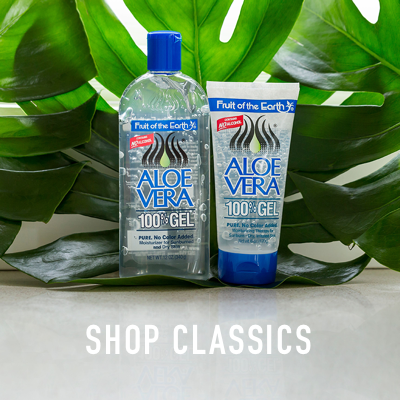 Take some aloe vera gel with you or try our new Beach Club After Sun to speed up that sunburn recovery. It can help you heal faster than letting your skin repair itself naturally; plus, it soothes while it moisturizes, so it’ll give you that quick relief you’re looking for, not to mention all the other benefits of applying aloe vera and moisturizing your skin. If you’re going to be out in the sun, why not take your skin moisturizing game to the next level with our Ultra Pure Vitamin E Skin Oil? It may be small, but it packs a powerful, moisturizing punch that makes it easy to keep your skin hydrated. At only one-half fluid ounce, it’s easy to pack, and just a few drops can go a long way for your night treatment. You’ll be able to tell the difference when you wake up in the morning, and it’ll help restore the vitamin E levels in your skin after being out in the sun most of the day. Even if oils aren’t your thing, we have many different vitamin E products in creams, lotions, or serums, so you can moisturize and replenish to your heart’s content in whatever way you prefer. 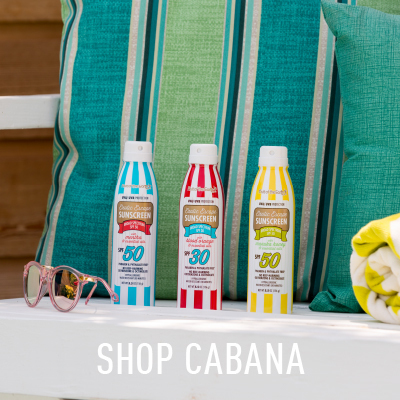 If you have a little extra space in your luggage, why not bring some sunless tanning cream? Don’t worry about soaking up some harmful UVA and UVB rays just to give everyone in your office some serious FOMO (Fear of Missing Out). After all, you didn’t go to a warmer spot just to wear tank tops and flip-flops. Our Fruit of the Earth sunless tanning creams will not only help keep your skin safe, but you’ll also come back without any tan lines. For maximum FOMO, apply it throughout the year. Without any bronzers or dyes, it’s easy to maintain an even, streak-free color all year long. Follow these winter getaway tips, and it’ll be easy to keep your skin hydrated and protected from the sun. You’ll get back home sunburn-free, have a nice tropical glow, and maybe even turn a few heads in the process. Just remember, when you return to that dry, cold air, switch back to your winter skin care routine to prevent dry, cracked skin.